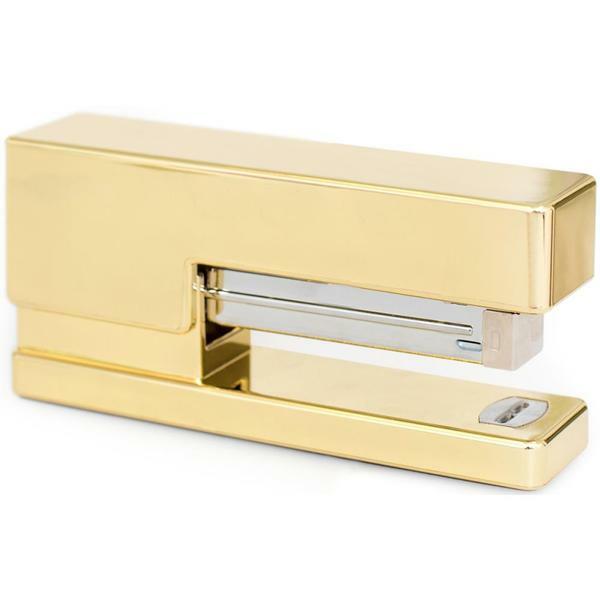 Your craftroom will be fashionably in style with the Gold Plated Desktop Stapler by American Crafts! 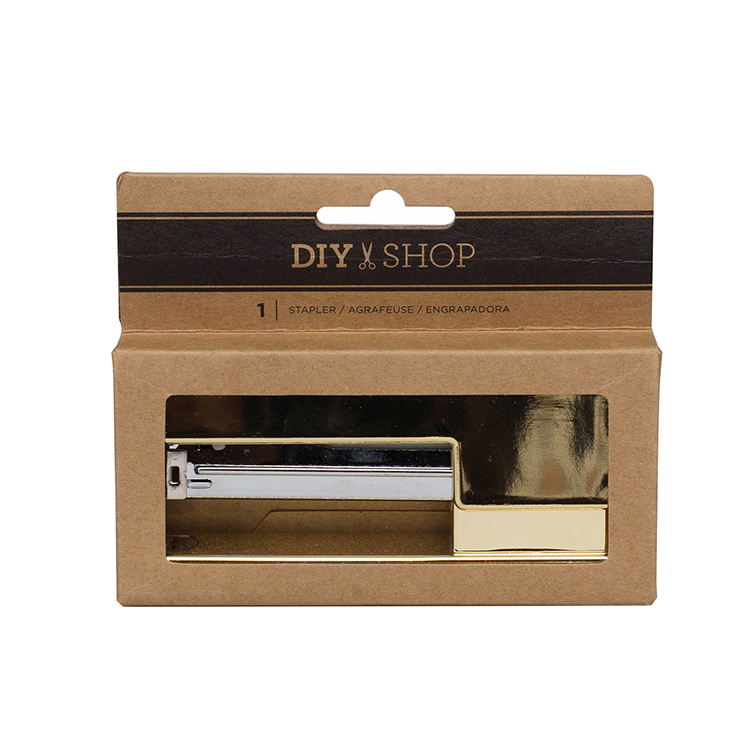 This stapler is part of the DIY Shop 4 Collection and measures 4.75" x 2". Included in the package is one small stapler.